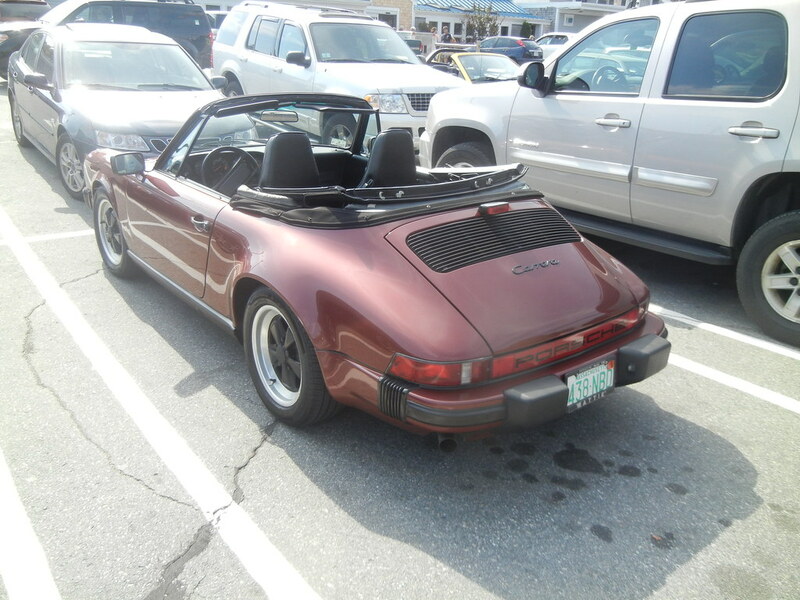 Body flex or not, I really dig these old Carrera cabriolets. I just noticed the steering wheel in these looks kind of similar to the one in the pre-'86 (non button-fest) Pontiac 6000 STE. #2, same with most Pontiacs of the era; when I was little, I thought it was the same steering wheels and thought VW and GM shared parts suppliers. I dunno, it seems like prices for this gen of 911 are dropping somewhat. Now everyone is clamoring for 964s.